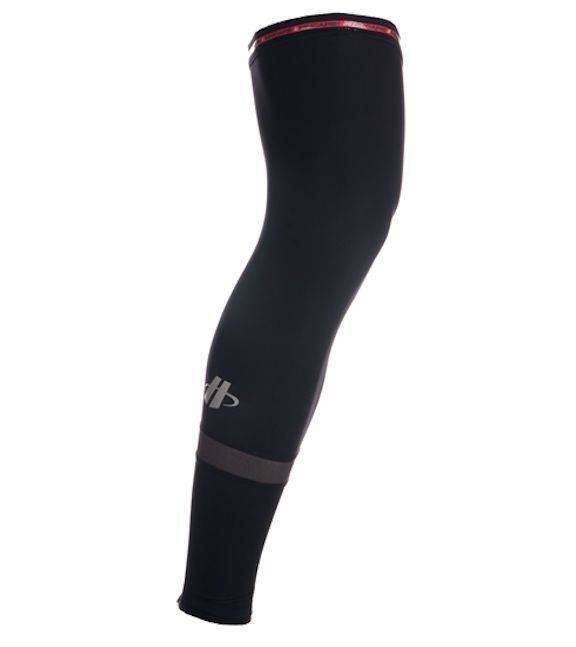 Hincapie Arenberg Leg Warmers make layering easy as temperature change during you rides. Flexible, fleece lined material provide conforming fit. Soft gripper elastic 2-sided silicone keep you leg warmers in place throughout your ride. Ergonomic patern with articulated knees fit the body in the ride position. Reflective treatment for high visisility.